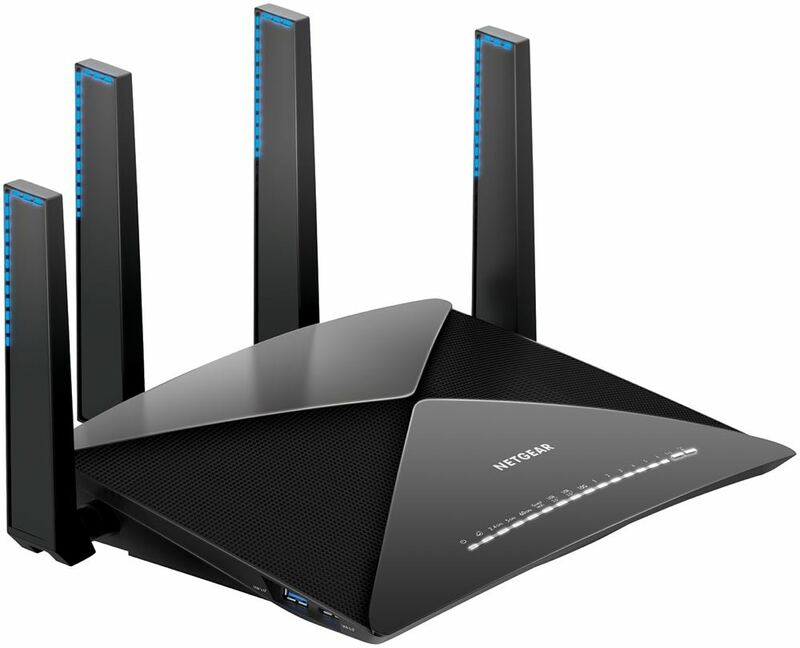 If you want a great wi-fi network at home – you need a great router. It’s as simple as that. One router that can certainly be hailed as great is Netgear’s new Nighthawk X10 which can provide combined wireless speeds of up to 7.2Gbps. The “Netflix effect” has made customers take more notice of their wi-fi networks than ever before so they can stream 4K content without buffering and play online games with less lag. To achieve all this wirelessly you need a beast of a router and the Nighthawk X10 fits the bill. Netgear is calling this the fastest router for media streaming and we have to agree. On the design side the X10 has aggressive styling with an angular look and sharp corners. Most of the top surface of the new quad-stream router is actually mesh so you can look right inside and see the cooling fan and the motherboard. But it does have quite a large foot print so it’s going hog some desk space – it’s 22.4cm wide. What we did was mount the X10 on the wall behind our iMac so it took up no desk space at all. There are mounting holes on the back already. 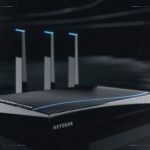 On the rear panel of the router are seven Gigabit Ethernet ports to connect nearby devices like smart TVs, gaming consoles, set-top-boxes and Blu-ray Disc players. 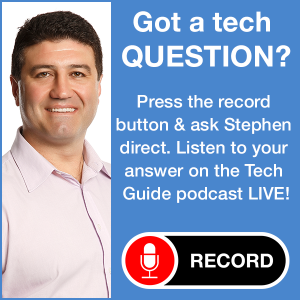 There are two USB 3.0 ports on the left side that can be used to connect a printer or an external hard drive to share on the network. You’ll also find a 10G LAN SFP+ port to connect a NAS (network attached storage) for fast access to your data, files and documents from anywhere. 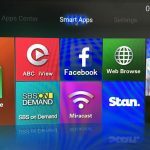 We loved the fact the X10 had Plex support because the media that was on the hard drive we connected was organised with artwork, posters and synopses when we accessed that content on any other device on our network including our smart TV, smartphone, tablet, laptops and computer. 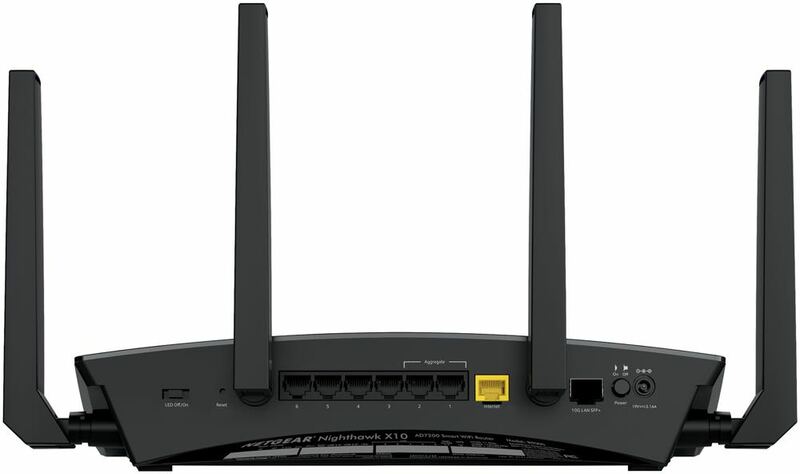 The Netgear Nighthawk X10 gets its power from its 1.7Ghz quad-core processor and its speed from its 802.11ac and 802.11ad wireless radios. 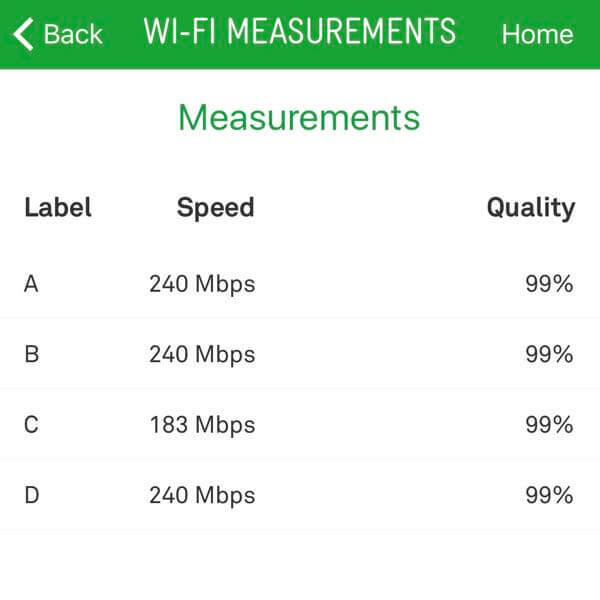 802.11ad is the latest wi-fi standard that happens to be three times faster than 802.11ac at up to 4.6Gbps while typical 802.11ac tops out at 1.3Gbps. The result is being able to stream content like 4K movies without missing a beat and online and VR gaming that’s faster than ever before. 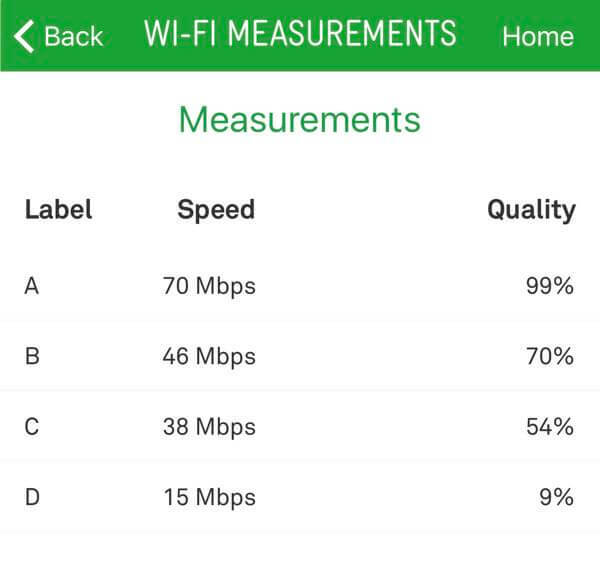 What helps the wi-fi quality and speed are the four patent-pending active antennas that amplify the signal to increase range and throughput to all corners of your home. It also has MU-MIMO (multiple user – multiple input, multiple output) to improve streaming while the 160Mhz band doubles the wi-fi speed to mobile devices on your network. For our testing we used the Telstra Wi-Fi Maximiser app to map the wi-fi connection and its speeds at various points of our home. 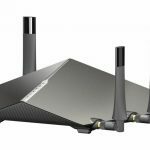 In this review we compared a rival 802.11ac router that we will call Device A with the Netgear Nighthawk X10. 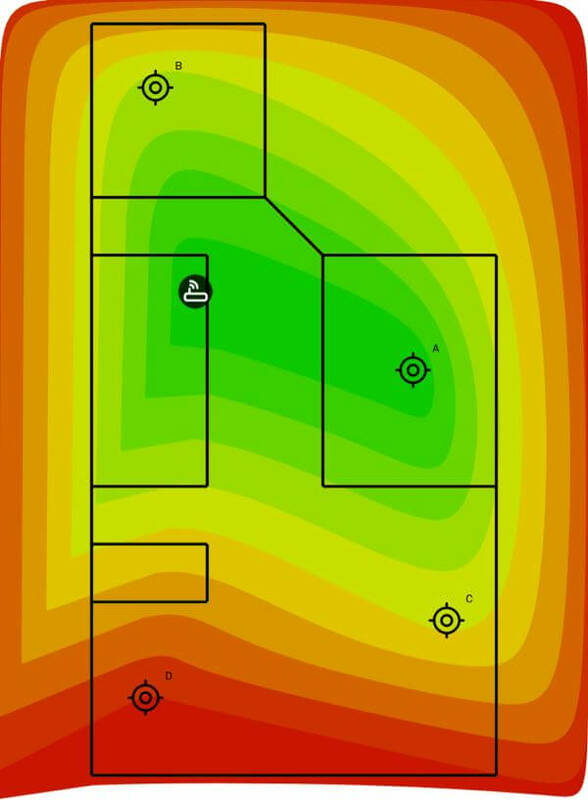 Using the Telstra app we mapped the bottom floor of our two-storey home which is 23m long and took identical measurements in four places while the routers were located beside each other in our study. With Device A the strength of the network was strongest and fastest in the vicinity of the router with wi-fi speeds of 70Mbps at Point A, 46Mbps at Point B, 38Mbps at Point C and only 15Mbps at Point D.
When we did the same wi-fi mapping with the Netgear Nighthawk X10 it was a huge improvement. Not only was the heat map showing a faster and higher quality connection over a larger area – the speed at every point was much faster – 240Mbps (Point A), 240Mbps (Point B), 183Mbps (Point C) and 240Mbps (Point D). The results of the test confirmed the X10 not only has wider range but also faster speeds in every corner of the home. 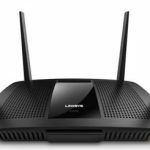 Now if after reading about all of these great features and wi-fi speeds you were worried that a router like this is hard to set up – then you can put those worries at ease. 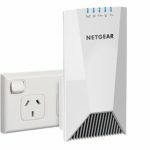 The Netgear Up app takes you through the installation and connection process in a few minutes and that includes renaming your network and creating your own password. The Netgear Nighthawk X10 is easily the best router we’ve reviewed but that speed, range and reliability doesn’t come cheap – it’s priced at $799. But with the importance we place on our home wi-fi to not only handle the sheer number of devices connected to it in our homes and stream content smoothly across the network, it’s a price you’ll be willing to pay. 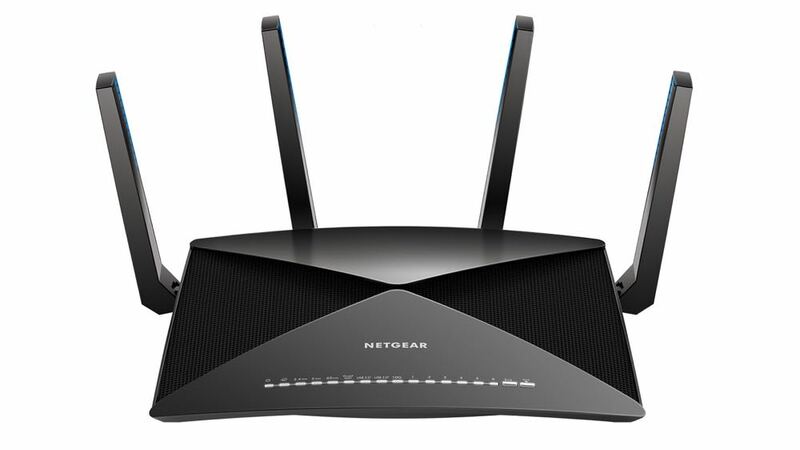 Netgear has knocked it out of the park with the Nighthawk X10 router. 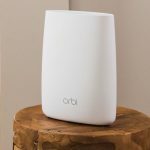 It delivers consistent speed and coverage across your entire home and it can reliably handle our modern needs when it comes to streaming content and connecting multiple wi-fi devices at once. PROS: Aggressive design, fast, consistent wi-fi across the home, excellent connectivity for printers, external hard drives and network attached storage, easy to set up. CONS: Has a large footprint, expensive. 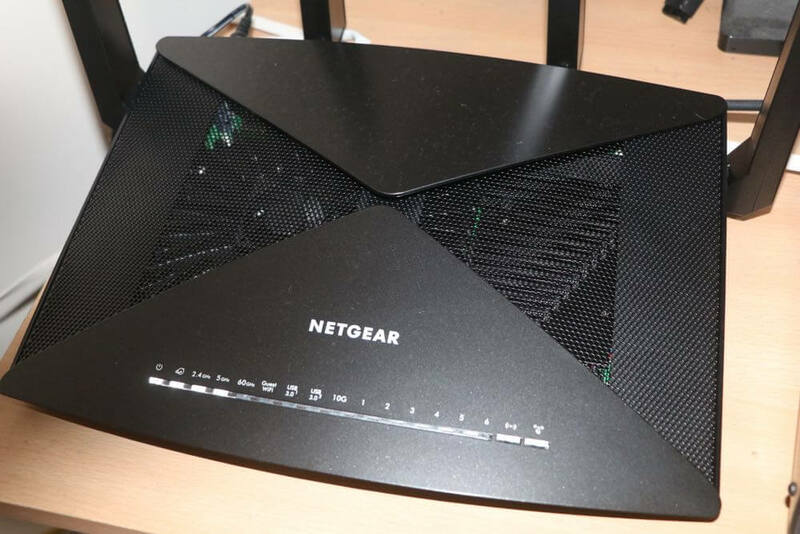 VERDICT: Netgear has knocked it out of the park with the Nighthawk X10 router. It delivers consistent speed and coverage across your entire home and it can reliably handle our modern needs when it comes to streaming content and connecting multiple wi-fi devices at once.